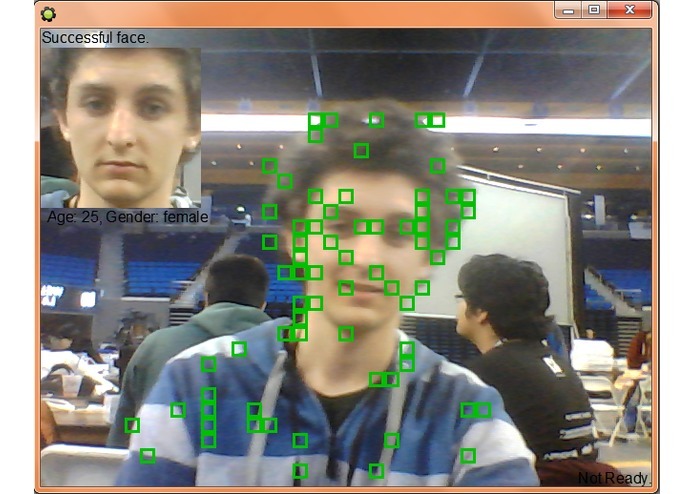 MugShot uses OpenCV and facial recognition to detect motion and faces in front of the webcam. 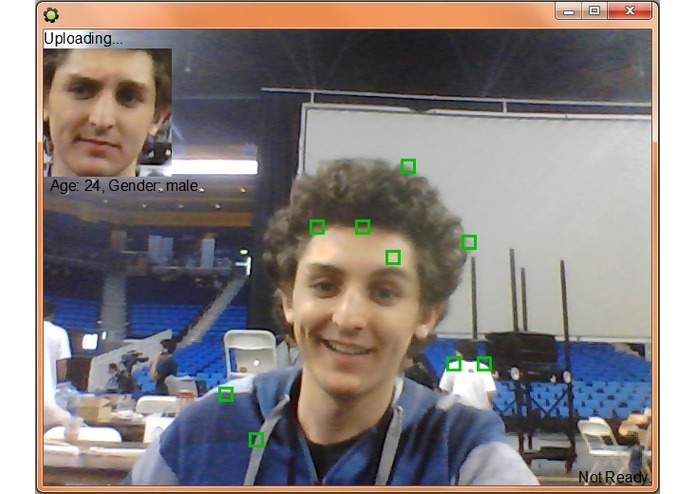 When a face is detected it sends a text message with the captured image url to the user, keeping them aware and alert about what goes on around their gear. MugShot can run secretly in the tray to spy on intruders without their knowledge for ultimate protection.